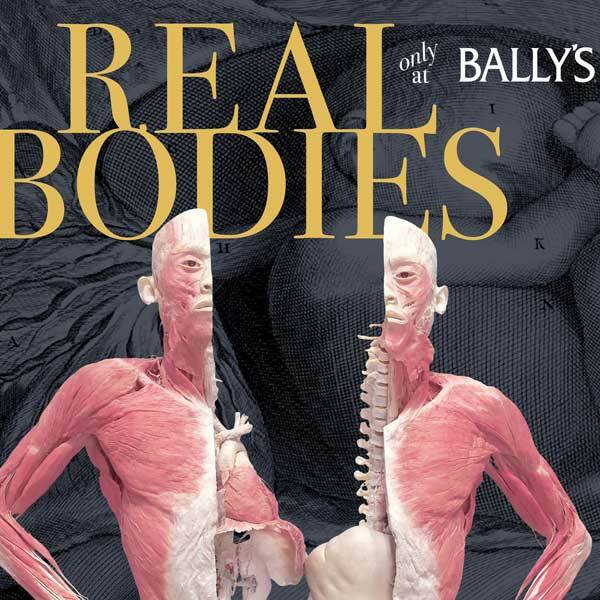 Real Bodies at Bally's Las Vegas displays actual human specimens in an exhibit that teaches visitors about what’s going on inside all of them. 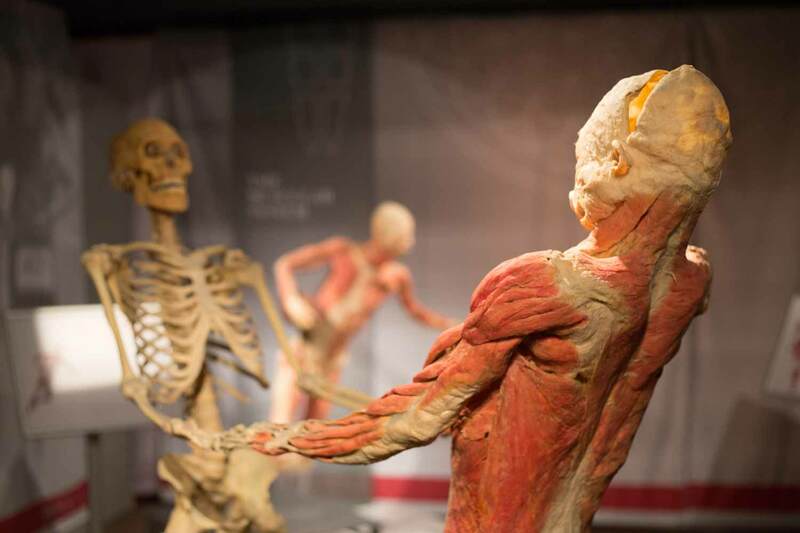 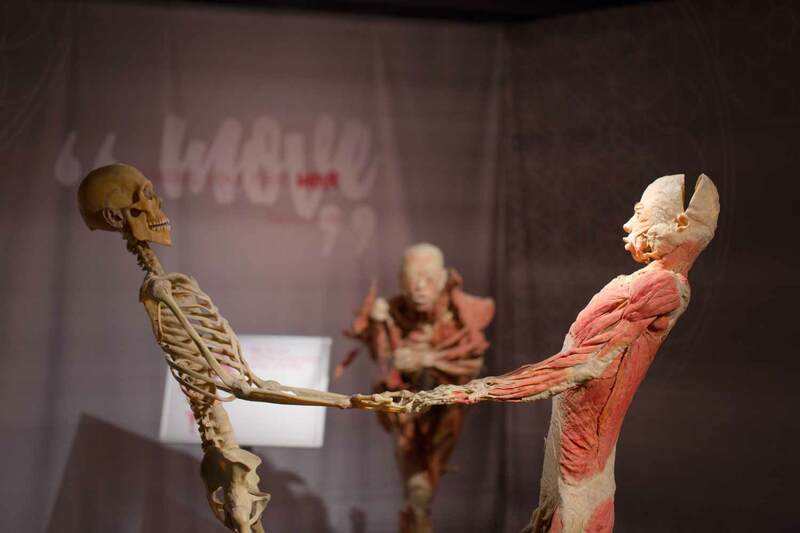 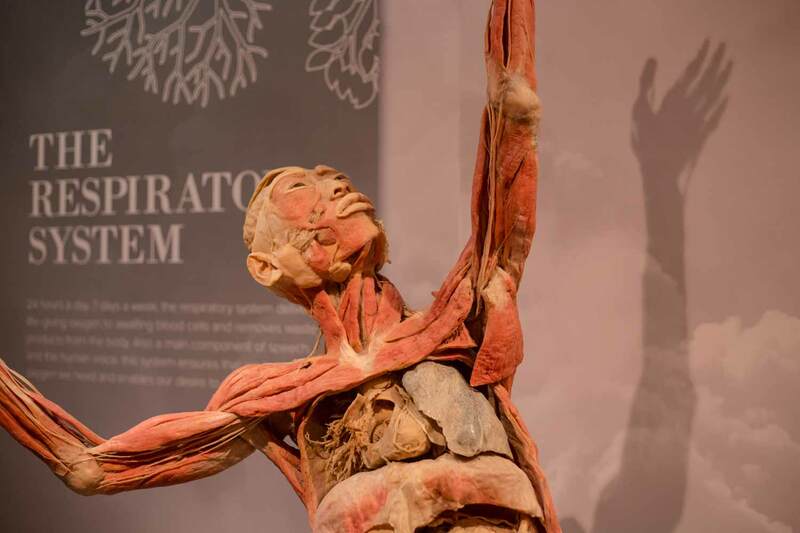 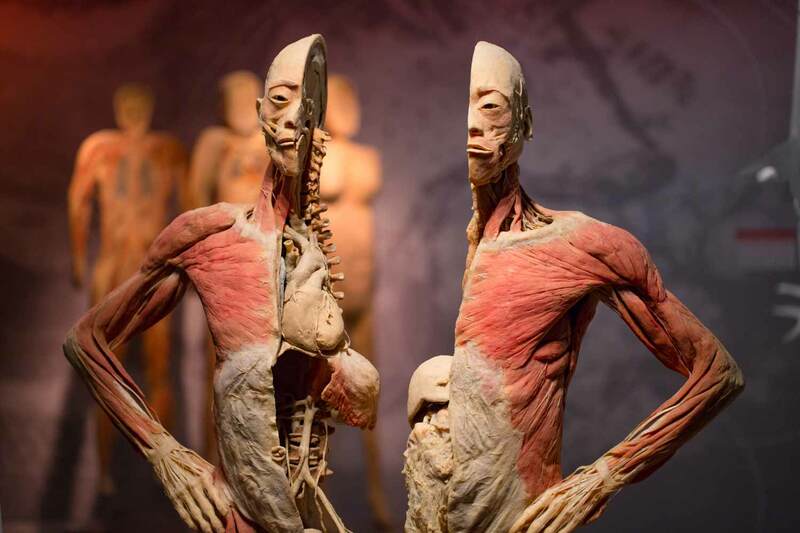 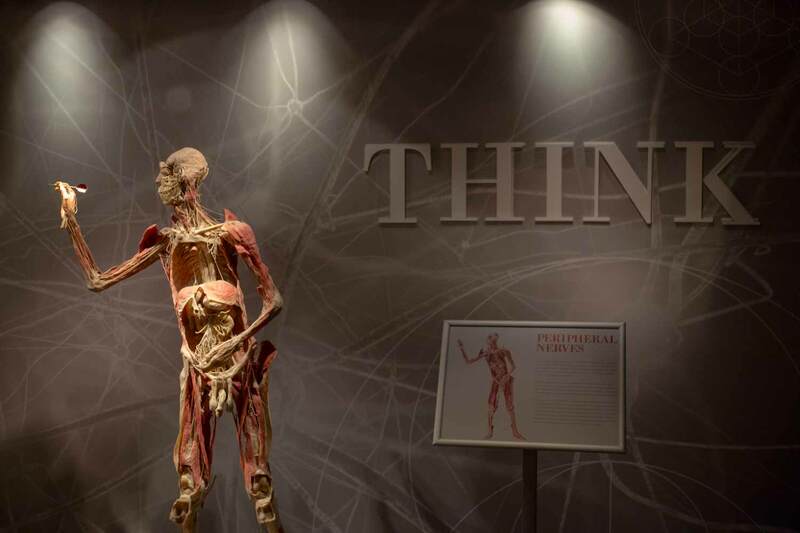 Real Bodies at Bally’s Las Vegas is an equally entertaining and educational exhibition that artfully displays actual, preserved human specimens to illustrate the fascinating processes that are going on inside all of us. 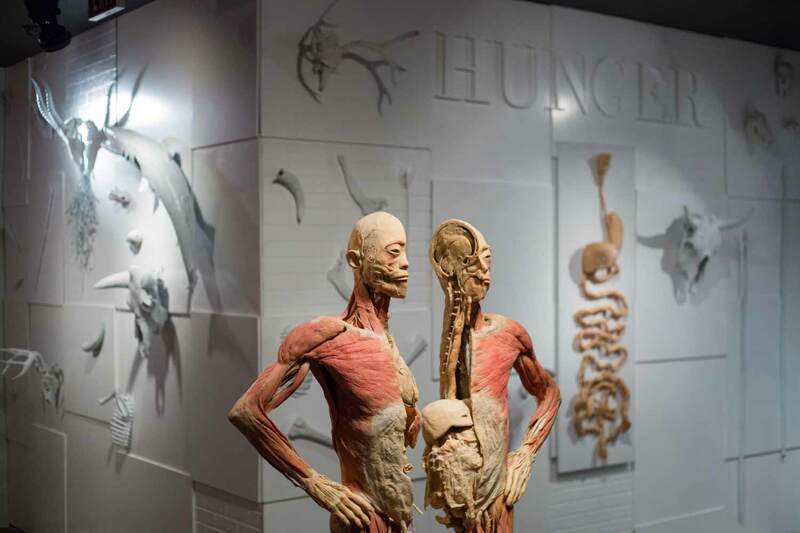 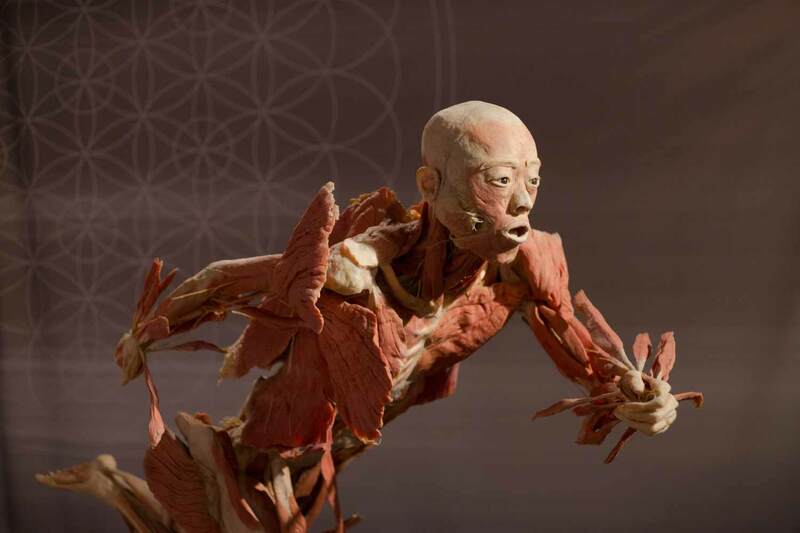 Organized by each system, the exhibition illustrates the function of every part of our anatomy with dissections on display that demystify the scientific mysteries going on inside all of us. 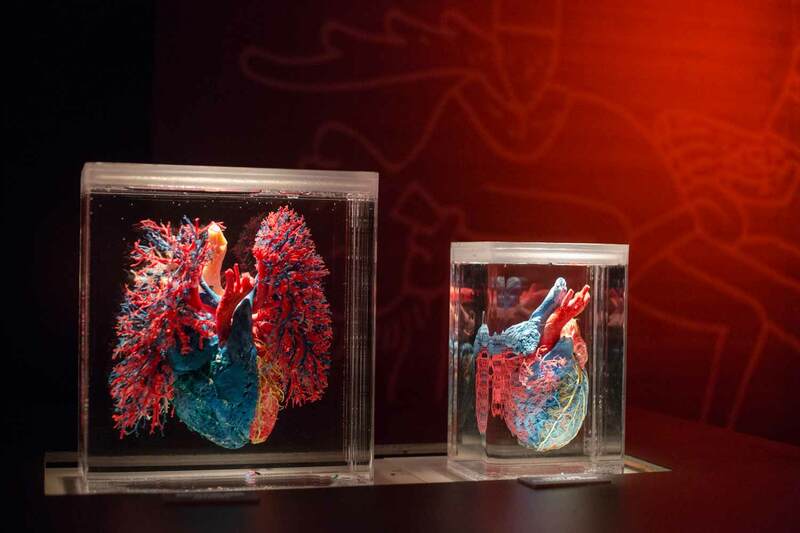 Science becomes an artful exhibit as regular human processes like hunger, heartbeat, breathing, and more function today and back to the beginning of our species. 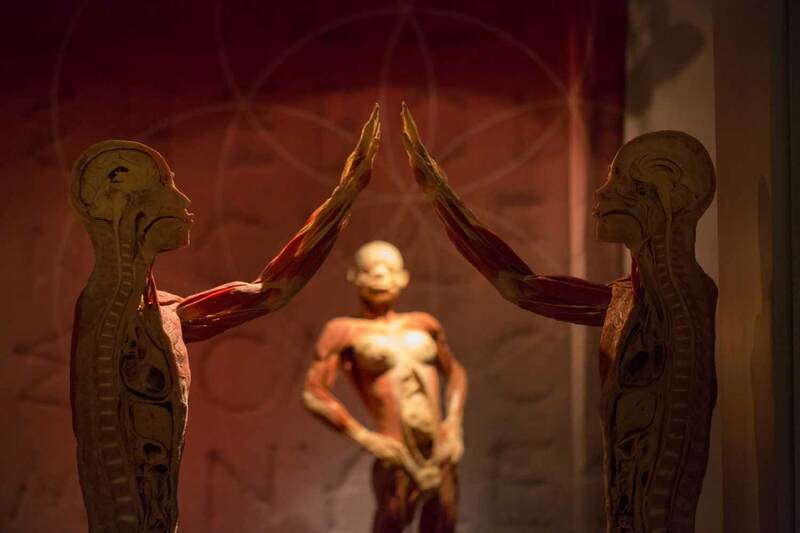 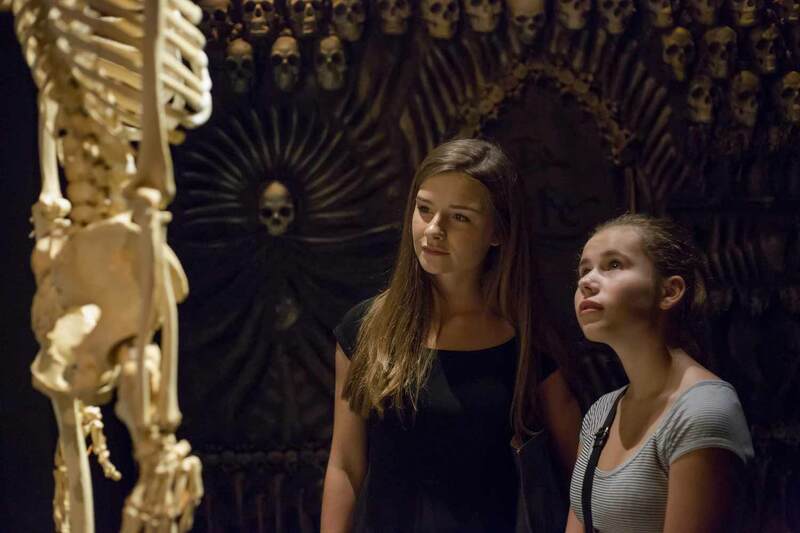 The scientific exhibit also illustrates what happens to our physical bodies after death and explores how different cultures around the world and through history have treated the human body and reacted to death. 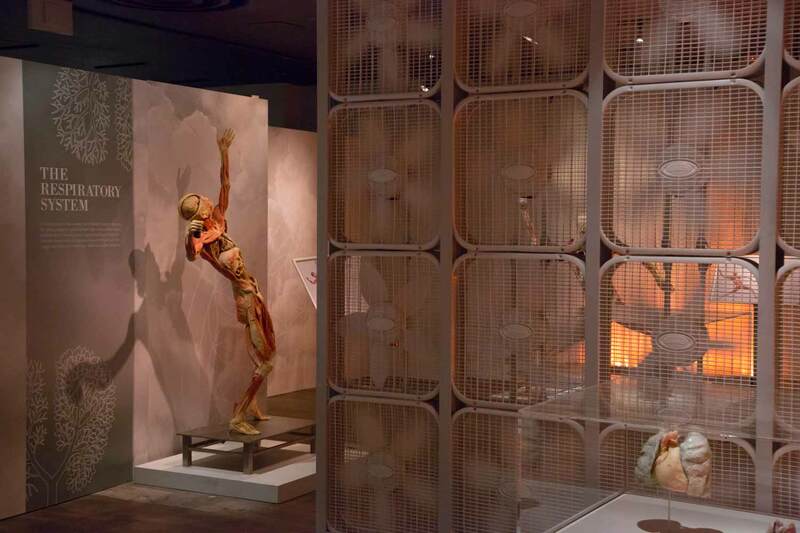 Original installations from local artists explore the theme of human bodies as art as well. 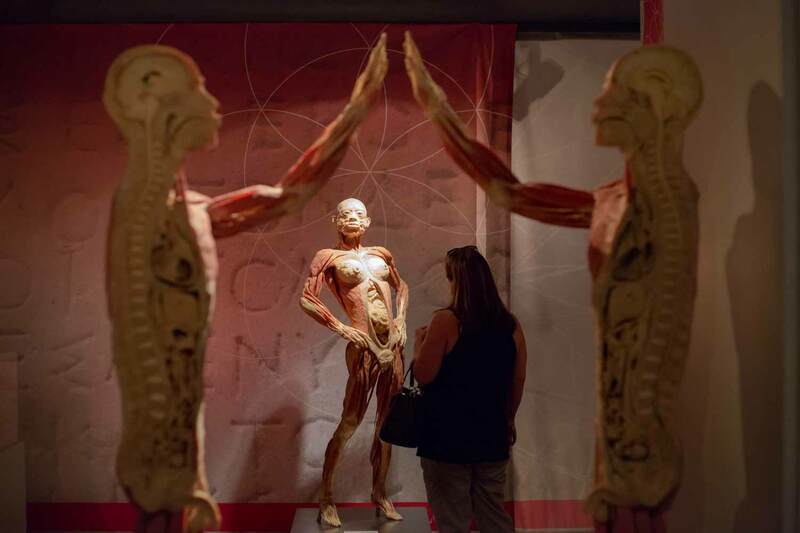 A fascinating, visually impressive, and educational look at what’s going on inside of each and every one of us illustrated by artfully yet sensitively displayed actual human specimens, Real Bodies at Bally’s Las Vegas is an exhibition designed to both teach and entertain audiences of all ages.